According to him, Lassa fever is a viral hemorrhage disease that has no vaccine yet. “The rat actually breeds in a dirty environment. 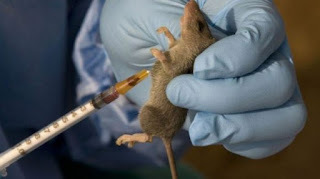 Proper storage of our food items prevents rat from feeding on them; especially the transmission of Lassa virus,” he said. He called for the examination and good quarantine of travellers in the affected states so as to prevent further outbreak in the country.